This reliable battery charger can also be used as a constant voltage power supply. 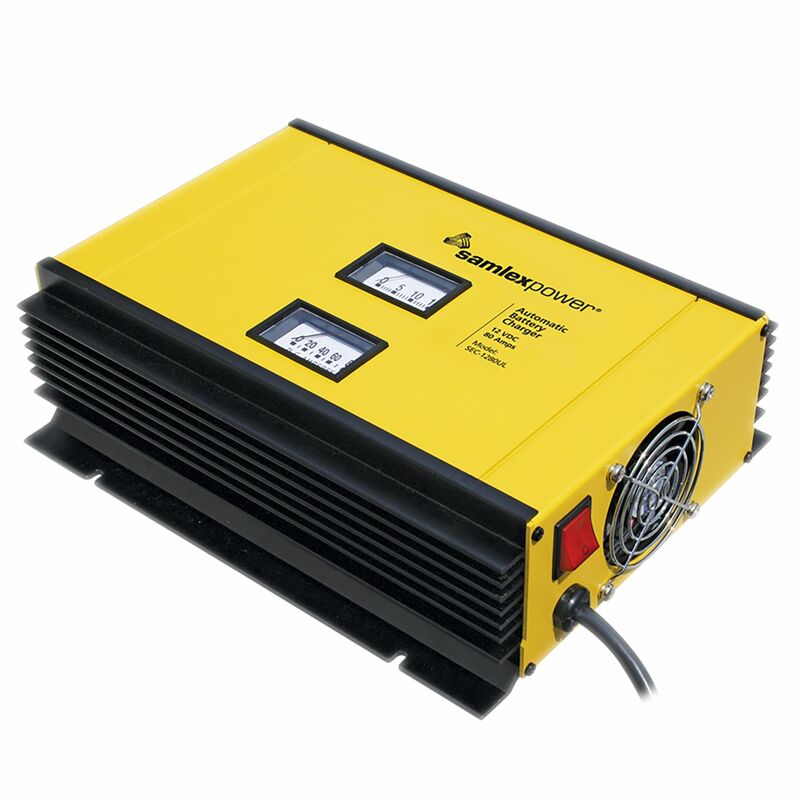 The Samlex SEC-1280UL is an advanced fully automatic three-stage 80 Amp battery charger. It is ideal for charging all types of 12 Volt lead-acid batteries ( Flooded / Absorbed Glass Mat (AGM) / Gel Cell) from a 120 V, 60 Hz or 230 V, 50 Hz AC source. By means of a DIP switch setting, conversion to a two-stage algorithm is possible to charge batteries connected to a DC load (DC UPS). 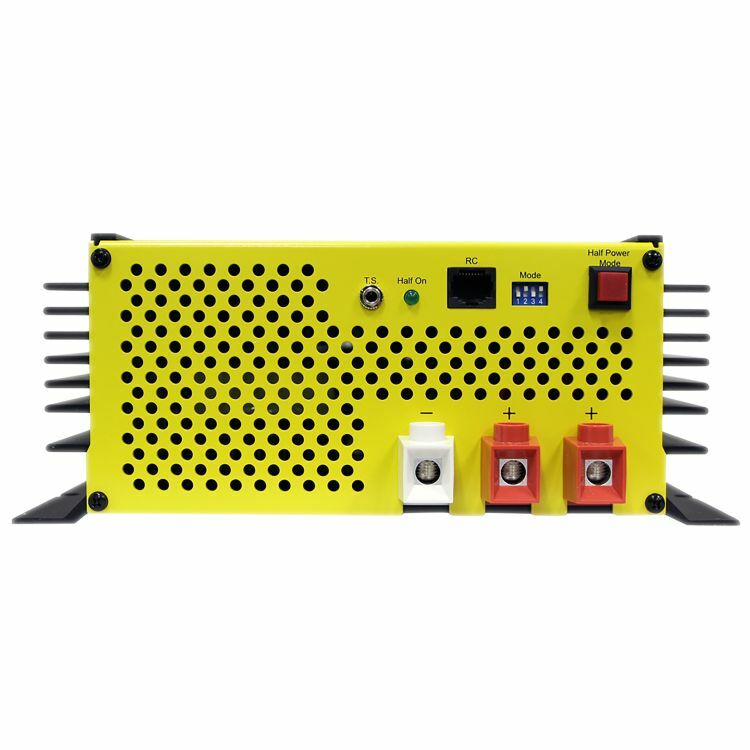 The unit can also be used as a DC Power Supply. Features include overload, short-circuit and over-temperature protection. The unit allows charging of up-to 2 separate battery banks. Do you own the SEC-1280UL? Please, tell us what you think about it. It helps us provide you with better products. Please note that it may take up to 72 hours for your review to appear.